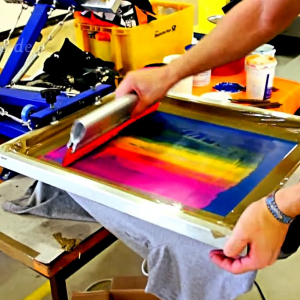 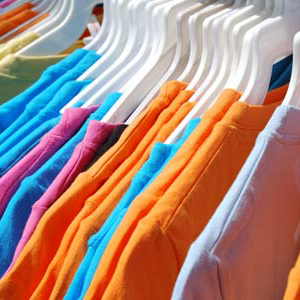 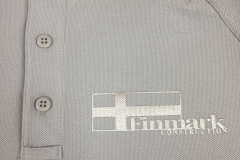 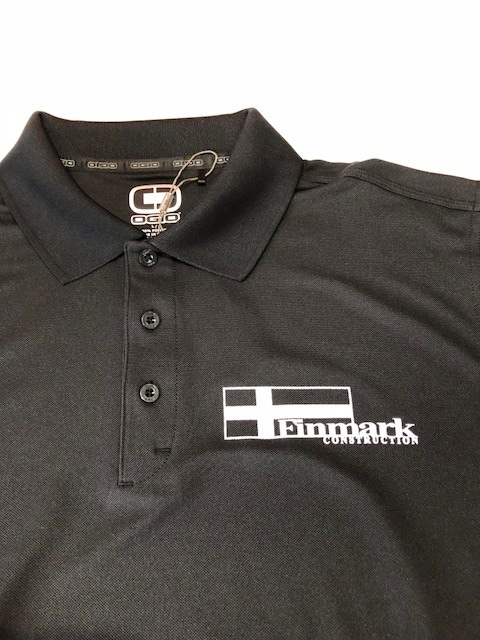 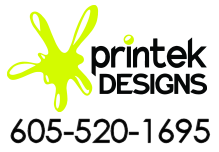 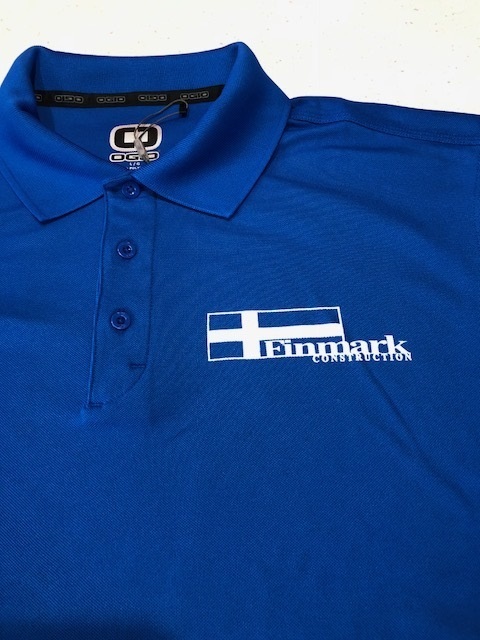 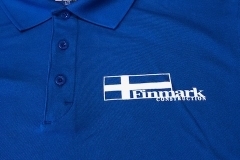 Printek offers you the finest brand name polo shirts in the market today. 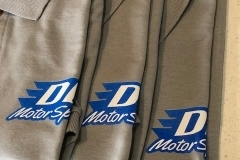 You can trust any of these brands for your corporate event, your best customer or your CEO. 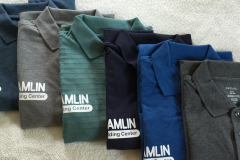 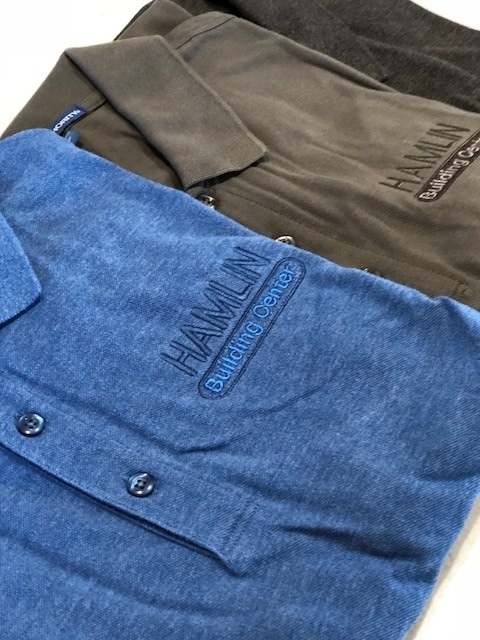 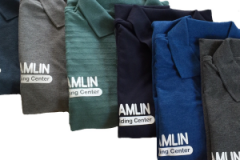 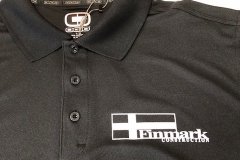 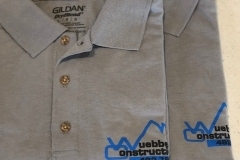 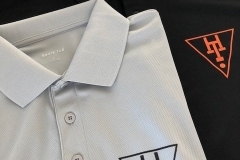 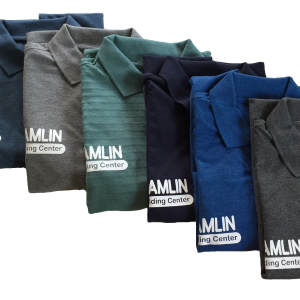 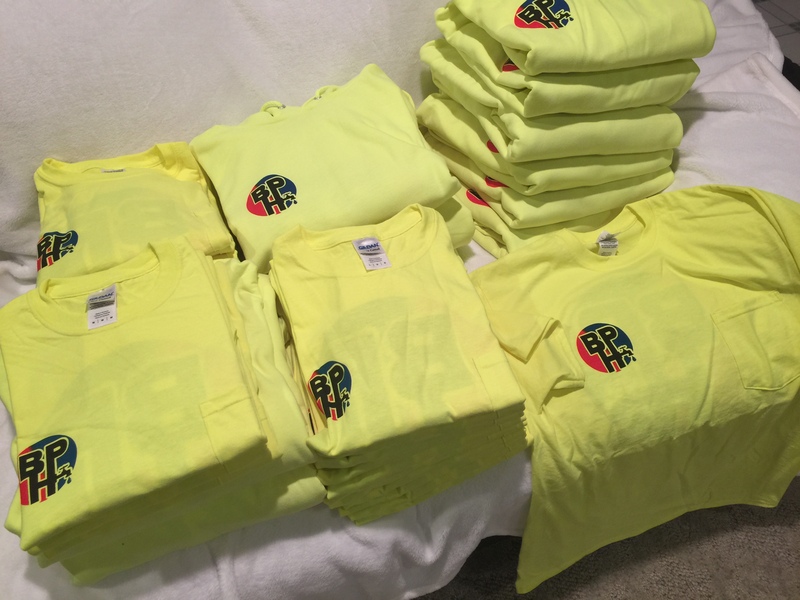 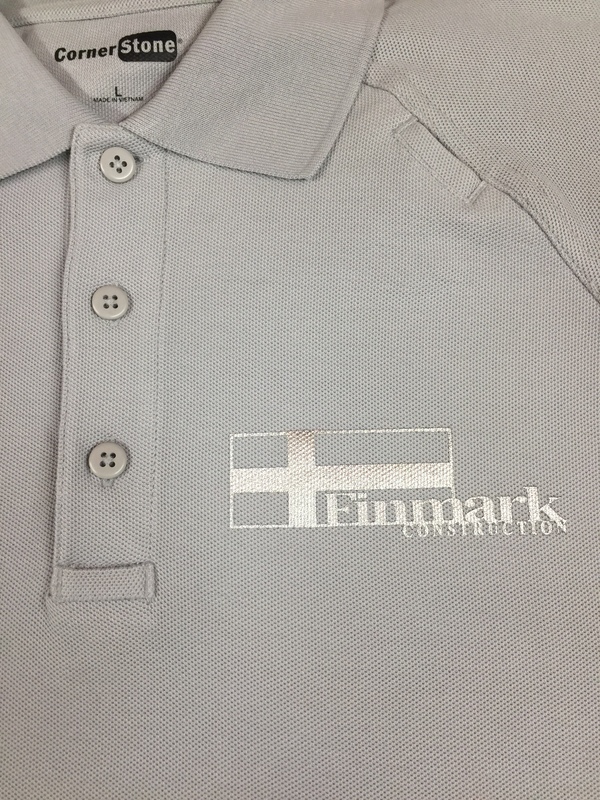 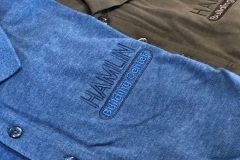 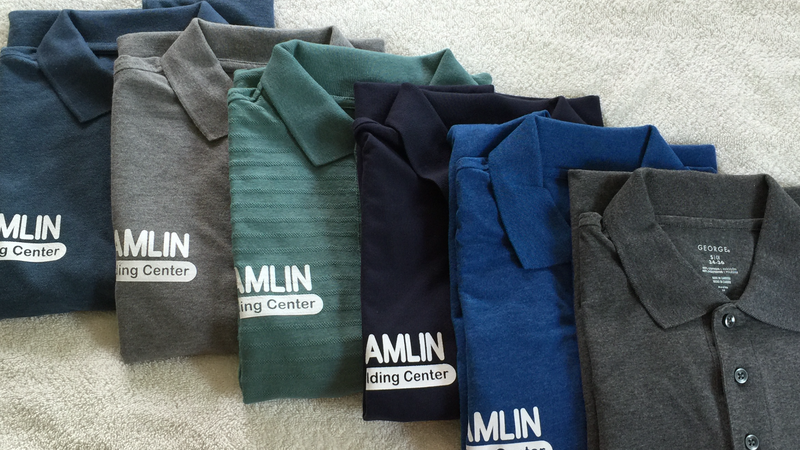 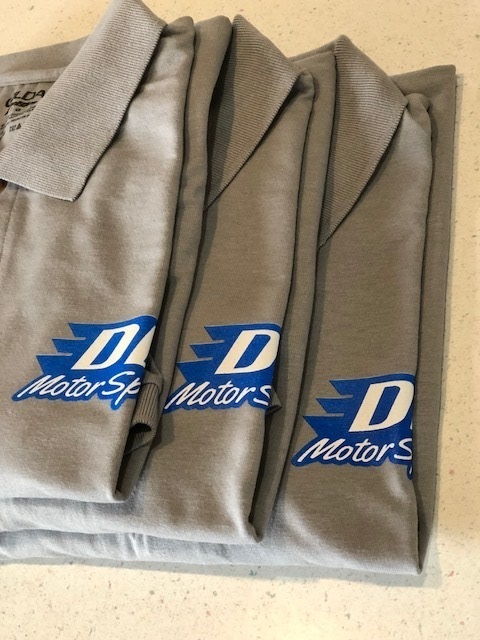 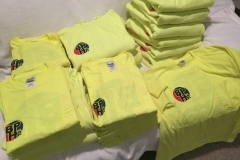 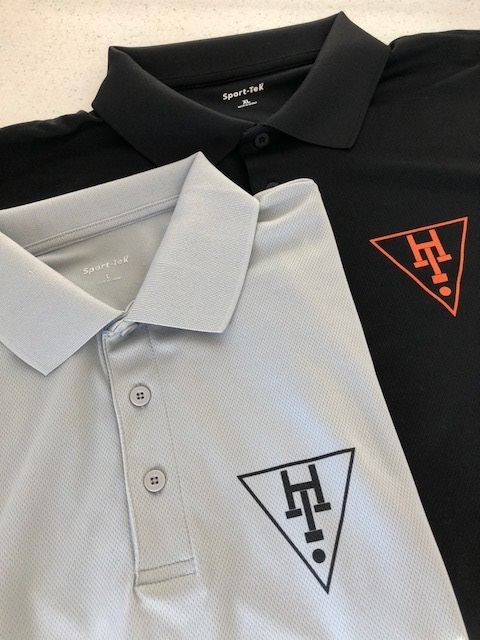 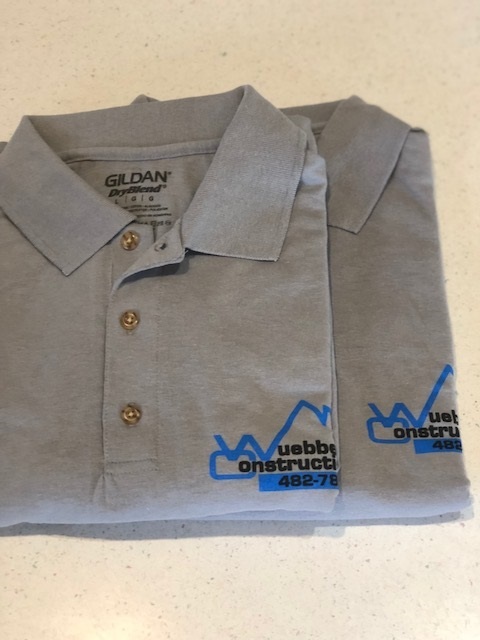 Our brand name polo shirts are all leaders in polo shirt technology to provide you with more comfort and more features whether you select 100% cotton or one of the “dry technology” shirts available.